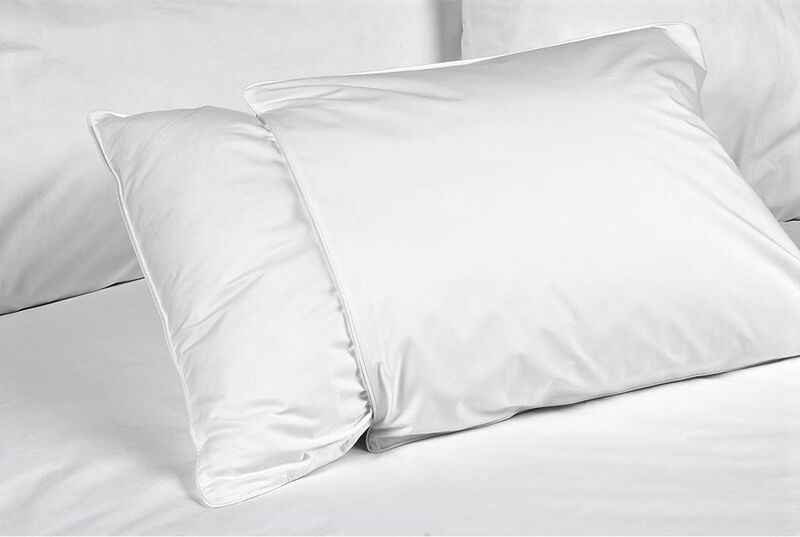 Find total comfort with the feather and down DreamCatcher pillow, the perfect companion to your DreamCatcher Bed. 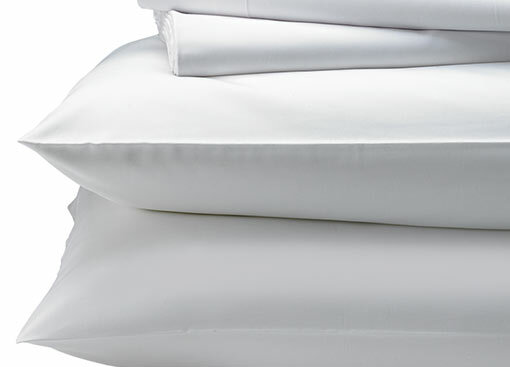 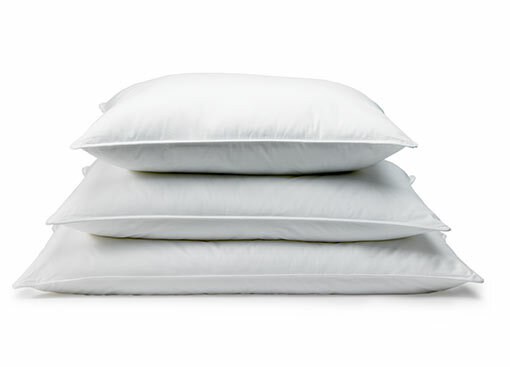 Fluffy and lightweight, our natural hotel pillow is filled with a 50/50 mix of down and white duck feathers, perfect for the sleeper who likes medium support. 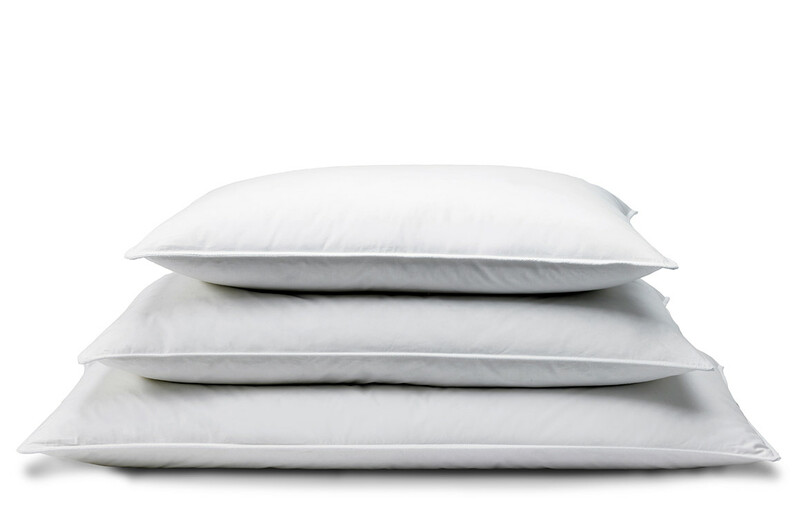 To further personalize your sleep experience, we offer the feather and down DreamCatcher pillow in three sizes, each covered in a 100% cotton shell. 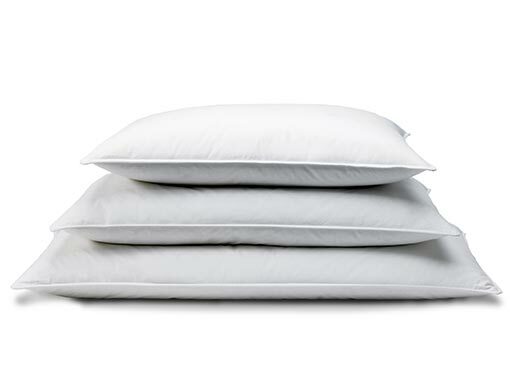 Pile them high for ultimate luxury.